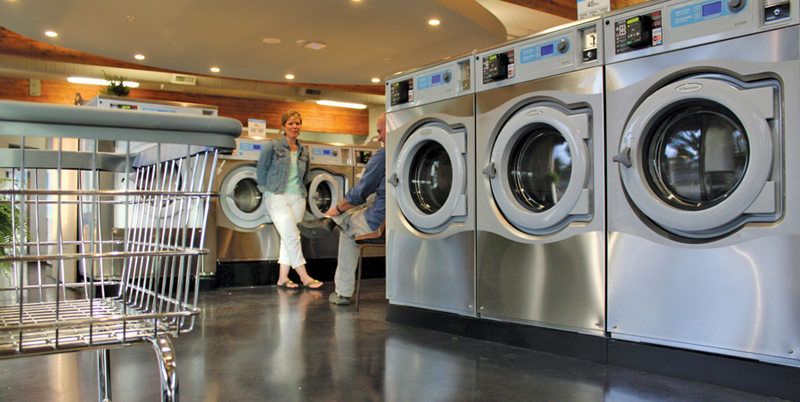 we’ll be here for all your future laundry needs. or developing coin laundries than Justin Laundry Systems. 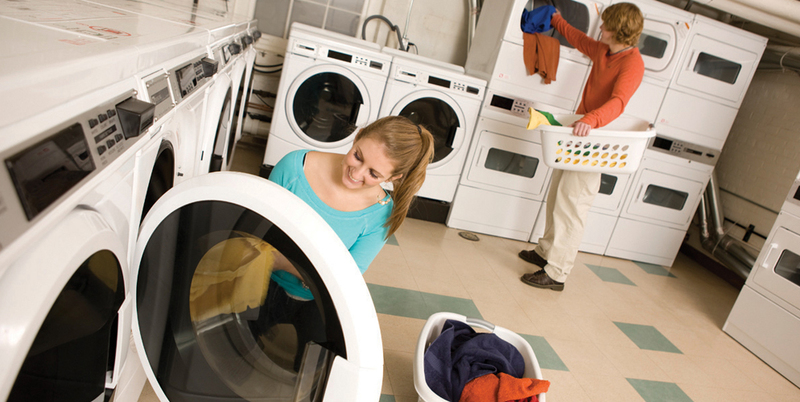 college dorms and anywhere smaller laundry equipment is needed. 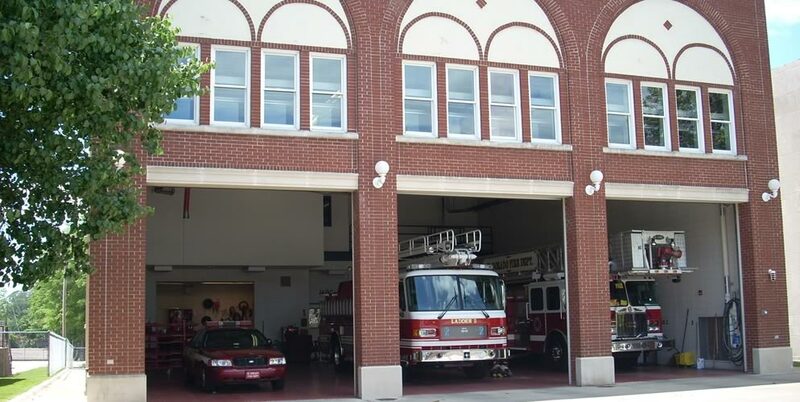 Turnout gear extractors and drying cabinets. 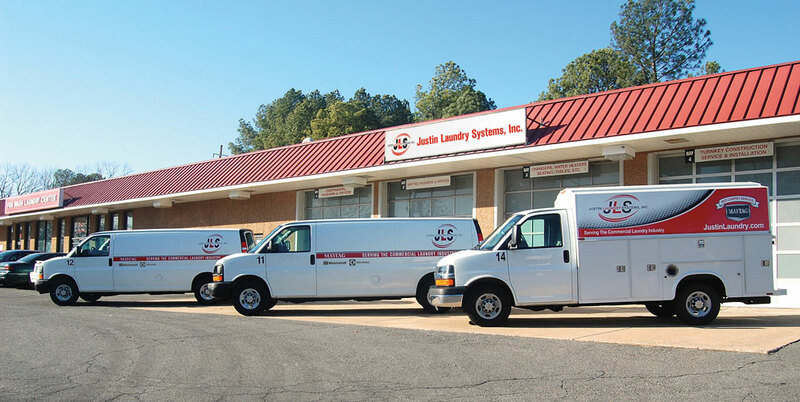 Justin Laundry Systems offers the most dependable brands in the commercial and industrial laundry industry including Electrolux, Wascomat, Primus, B&C Technologies, Maytag, Whirlpool, American Dryer Corporation, Hamilton Engineering, Standard Change-Makers, ESD Card Solutions, Sol-o-Matic, Imonex, Vend Rite and many more. We offer sales and service for all of Arkansas along with selected territories in Texas, Louisiana, Tennessee and Mississippi.